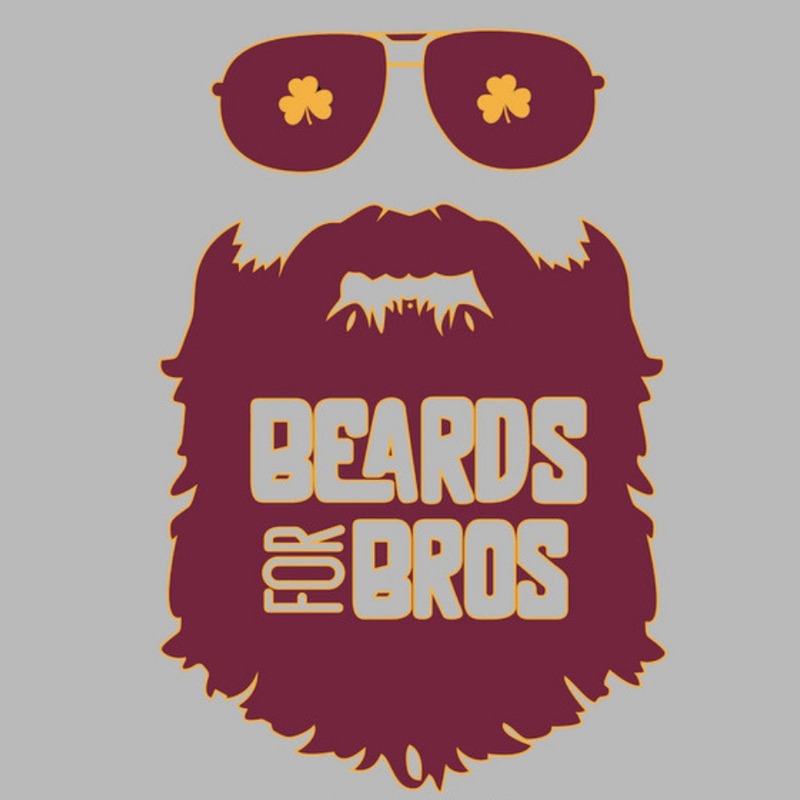 Beards for Bros – The Fighting Irish are Fighting Cancer! 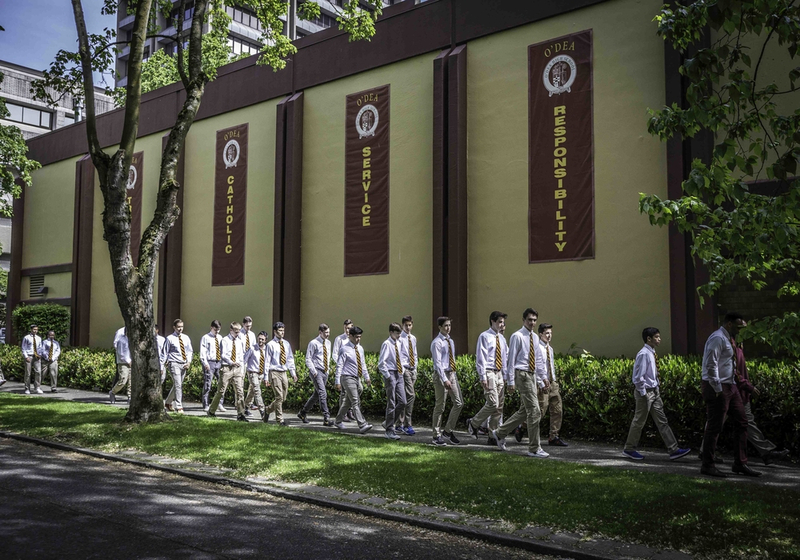 O’Dea’s 5th annual Beards for Bros campaign, raising money to support adolescent medicine at Children’s Hospital, is officially underway. Students have until February 22nd to raise money for the campaign, and students who raise at least $100 can grow a beard from February 25th through March 29th, when we hold our closing Beards for Bros assembly which includes the official “beard judging” ceremony. Donations should be made through O’Dea’s Fighting Irish Fighting Cancer guild website. Donors should specify which student’s fundraising efforts they are supporting by putting the student’s name in the “Name of student I am supporting” section. Any student raising a minimum of $100 by February 22nd is eligible to participate in beard growing! Students do not have to raise $100 to participate! They can also simply donate towards a classmate’s fundraising efforts, and/or they can purchase exclusive B4B merchandise! This year we have long-sleeved t-shirts, lanyards, and decals for sale. All proceeds go towards the Fighting Irish Fighting Cancer guild. The purchase of a B4B shirt earns a student free relaxed dress every Friday in March (he needs to wear the shirt to get relaxed dress). Let’s get 100% participation from the student body! Thank you to all students, families, alumni, faculty and staff for their support of this important campaign!